Are You Auditing Your Telecom And IT Accounts Effectively? Companies have been talking about the pitfalls of poor telecom account management for years now. One of the benchmark standards many companies use as a guideline is the 2006 Aberdeen report, “The Cost of Not Acting: The Total Telecom Cost Management Benchmark Report.” Even as far back as 2006, statistics showed inefficient telecom account management practices led to companies overpaying for telecom services by as much as 12%-18% of total spending. The same report showed that at the time, almost 60% of companies claimed that the issue was poor overall understanding of their telecom expenses from an accounting point of view. The 2018 Gartner Guide for Telecom Expense Management Services reveals a global economy still struggling with telecom management, with 15% of total global IT spend dedicated to telecom service spending. The report reveals that large multinationals drive telecom expense management services growth, accounting for 44% of the company’s TEM-based inquiries. As companies merge and grow, and global footprints expand, telecom services become more complicated and require more internal oversight, something many companies don’t have the expertise to handle. Regardless of the size of your organization, there are a number of things your organization can do to ensure you’re telecom expenses are properly managed. 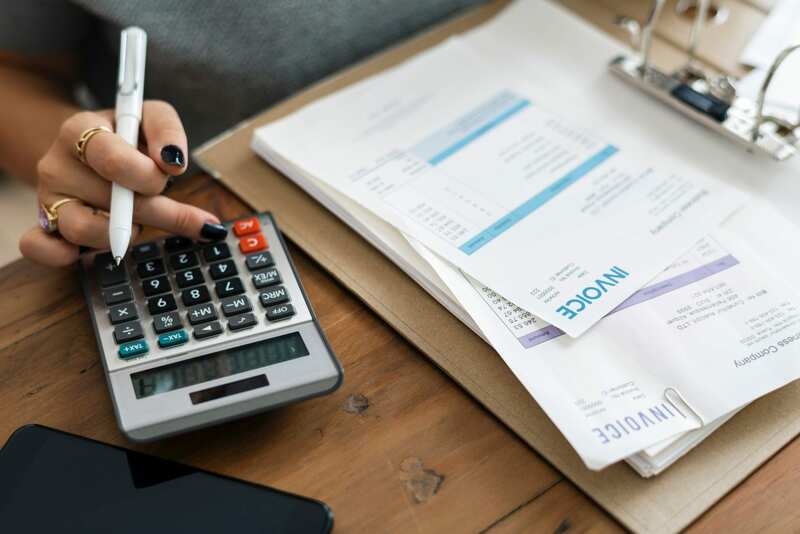 While telecom services take up an increasing percentage of operating budgets, the telecom accounting line is where a diligent accounting professional can make the most impact on the bottom line. Devices: Match devices to accounts and charges to ensure all devices are accounted for and still in use. Service Agreements: Verify that vendors are charging agreed upon rates and that previously negotiated discounts are honored. Collapse Multiple Accounts to Single Vendor: This is especially useful for companies with large footprints across multiple markets. Combining multiple accounts and services reduces fees and often results in discounts. Service Levels: Do service levels and product types match to your company need? Are you overpaying for services you aren’t using, or being charged overage rates that could be more expensive than a service level upgrade? Externalize Account Management: Setting up a reimbursement system for telecom expenses rather than managing the accounts of every employee eases the accounting load and reduces costs. Refurbish Before Upgrading: It’s not often that upgrades in hardware are immediately necessary, and when a company releases a new version of equipment, the market for cheaper equipment becomes an opportunity to minimize costs. Telecom accounting has become a complicated process and have begun to comprise an ever-increasing percentage of operating budgets as companies come to rely more heavily on technology. Many companies are already at capacity in their accounting departments and the added complexity of telecom account management could be an overwhelming burden. Another set of eyes never hurts when it comes to accounting, and having your telecom accounting infrastructure audited by a professional service provider can make all the difference in being able to get an edge over the competition. Contact TelResource today and let our team of professionals show you how to save money and put more towards your bottom line.